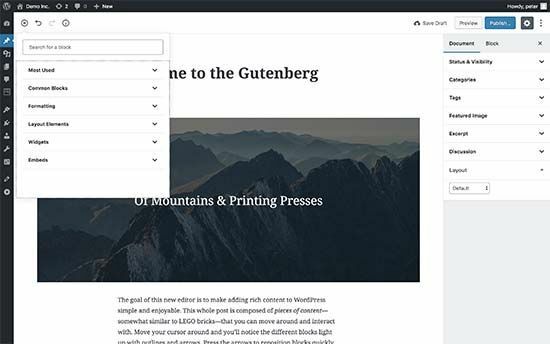 Gutenberg is an upcoming WordPress editor which will replace the classic WordPress editor. While it looks modern, a lot of users are finding it hard to use and would prefer to keep the classic editor (us included). 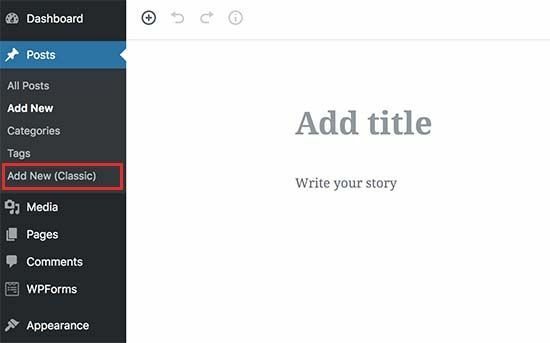 It attempts to work like a “page builder” plugin and allows you to drag and drop items into a post or page. The goal is to offer more flexibility and enable WordPress users to create unique layouts for their content with rich multimedia content. Many users feel that Gutenberg in it’s current state is not ready for live sites. This is evident by the 2.3 out of 5 rating average on the Gutenberg plugin. 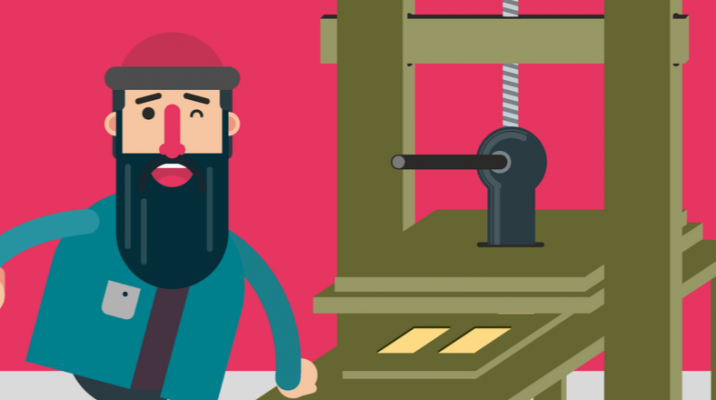 Despite the negative reviews, WordPress core team is moving forward with making Gutenberg the default editor in WordPress 5.0 meaning weather users want it or not, Gutenberg will become the default WordPress editor some time later this year. So what to do? First thing you need to do is install and activate the Classic Editor plugin. The plugin works out of the box, and it will disable the Gutenberg editor completely upon activation. 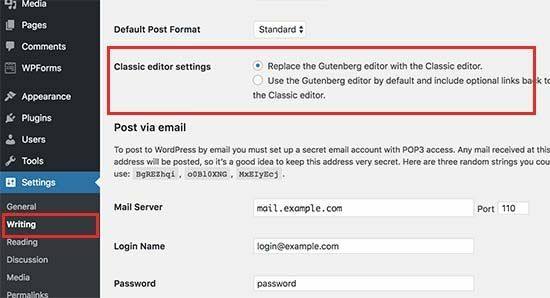 This plugin also gives you an option to keep both Gutenberg and the Classic editor at the same time. You can configure this in the plugin’s settings. Simply go to the Settings » Writing page in your WordPress admin area. You will see the option to do this under “Classic editor settings”.